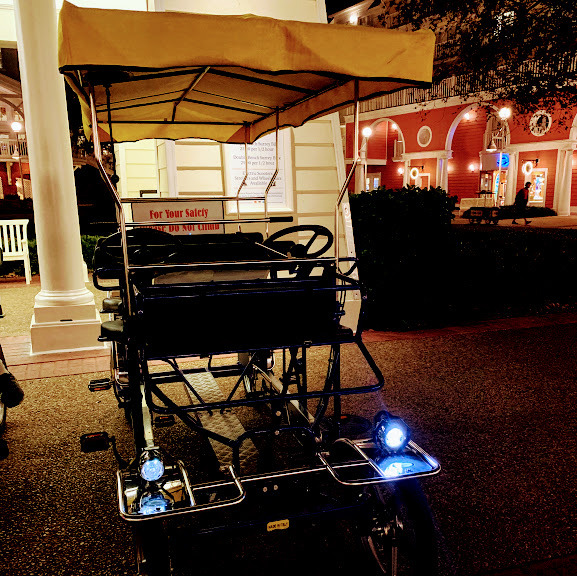 On a recent trip to Orlando for business, my husband and I decided to take a break from the PGA Show at the Orange County Convention Center and take a leisurely stroll along Disney's Boardwalk. 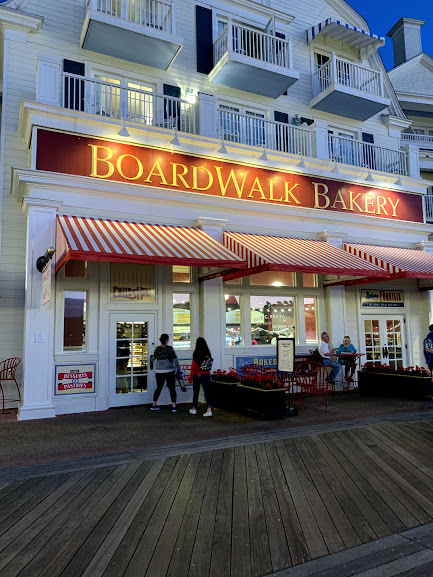 Having traveled to Walt Disney World numerous times over the years, I have a special love for The Boardwalk and I try to visit there in the evening whenever I am in Orlando. 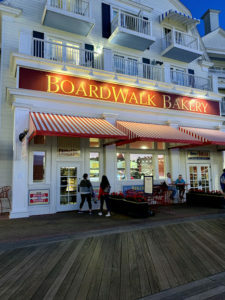 The nice feature of The Boardwalk is that it does not cost a thing to visit there. You can simply park in the Boardwalk Inn hotel parking lot, self park and walk over to The Boardwalk itself. You will just have to mention that you are dining or shopping there when you enter the guarded parking lot. We like to walk up and down and enjoy the view of the water and Epcot and reminisce about our trips here with our family. 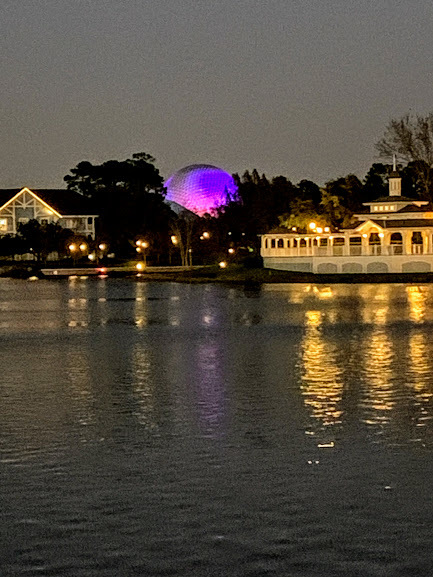 The view of Epcot with its glowing sphere at night is simply gorgeous. If you want to grab a Margarita or a Seaside Sensation beverage for your stroll, you can stop at Boardwalk Joe’s Marvelous Margaritas. 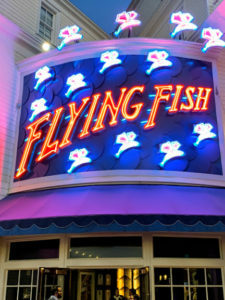 Next we head to The Flying Fish. We have been eating here for many years and I can tell you that it books up months in advance. 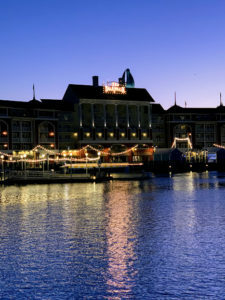 You can make your reservation through Disney Dining even if you are not staying at a Disney Resort. The food is marvelous. We often start with a glass of wine or a craft cocktail and share the Tasting of Artisan Cheeses plate before moving into the fantastic main entrees such as Chilean Sea Bass and Swordfish. Usually we are too full for dessert! If fine dining is not your thing though, there are several other choices such as the carryout Pizza Window or the ESPN Sports Bar. After dinner, we watch the fireworks from the bridge that connects to Boardwalk to Epcot. 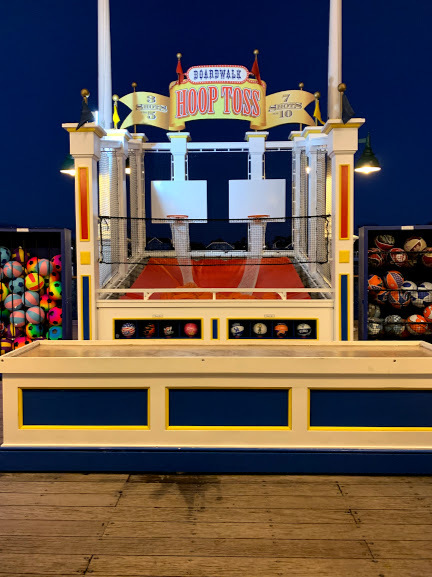 In years’ past, we have rented Surrey bicycles and ridden them up and down the Boardwalk and laughed until our sides hurt. 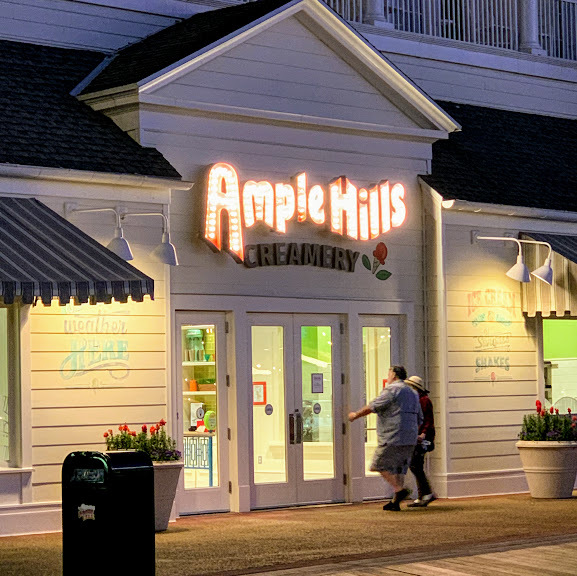 It's fun to get ice cream or a pastry from the bakery or the funnel cake cart while watching the fireworks. 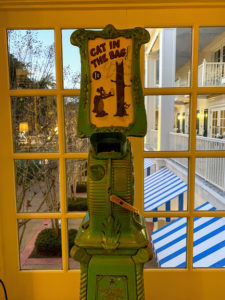 And often we shop for gifts for the team back at the office or the dog sitter at the Disney Character Carnival Gift Shop. 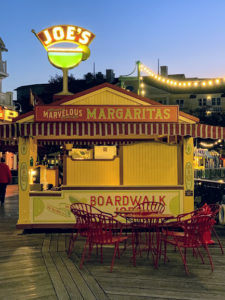 There are often entertainers such as magicians and face painters on the Boardwalk, making it a fun and memorable evening for families or couples. Thank you! It is so pretty at night on The Boardwalk. Haven’t been to Disney for years. Maybe it’s time. There are lots of new things to see. 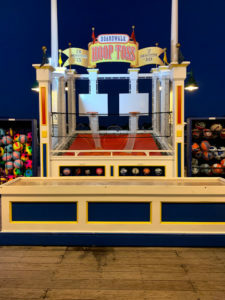 Fun for adults and kids! 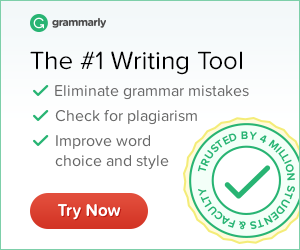 Is Your Business Safe Enough To Be Online? Get updates on my blog and tips on social media marketing. Dreaming about your garden? Me too! Order plants online from Nature Hills Nursery to save time and money.